If you've never been to the American South then you are in for a treat. 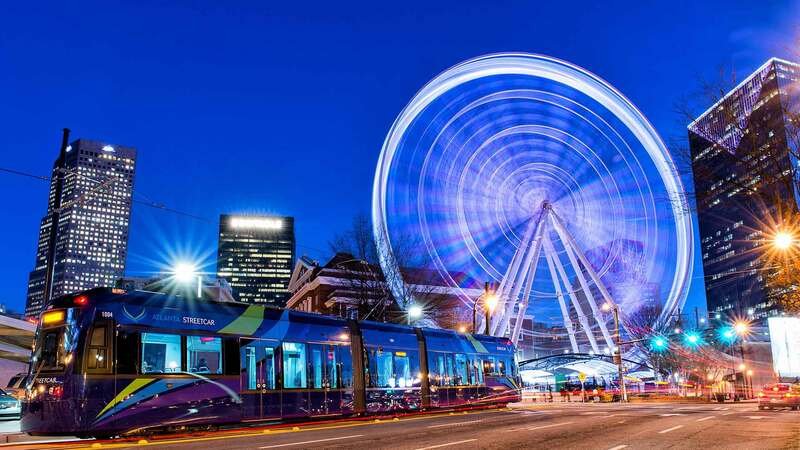 A mix of friendly people, legendary hospitality, sensational scenery, delectable southern cuisine and rich music and history can all be found in three of the country's finest cities. 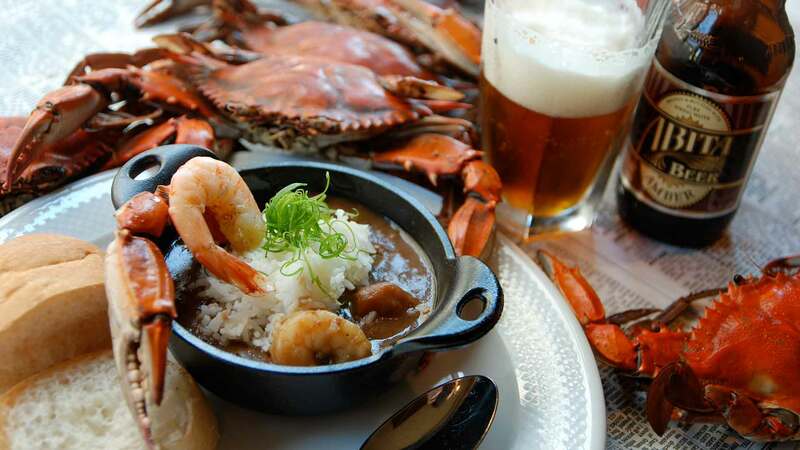 Atlanta, Nashville, and New Orleans offer the perfect taste of the South. These three distinct cities offer unique experiences yet share a common thread of authentic Southern culture and charm. Known as major music cities, music is interwoven into the heart of each city and helps tell a bigger story of the cities' past and present. 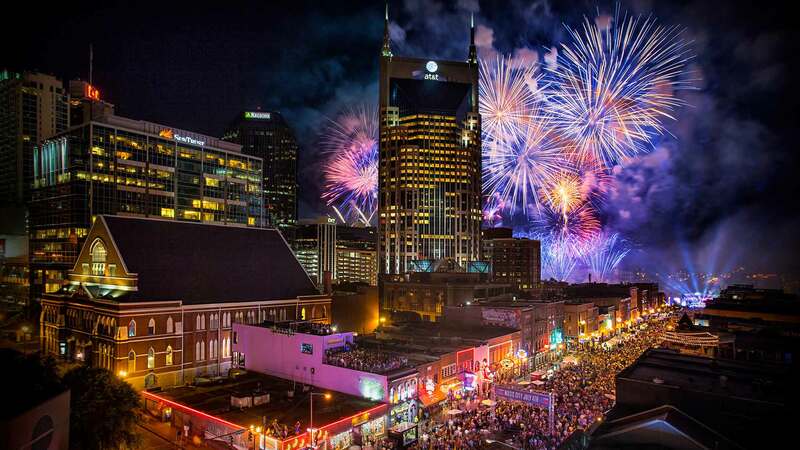 From Atlanta's rap and indie music, New Orleans' jazz and Nashville's country and rock, enjoy the music and musicians who have defined these legendary cities. 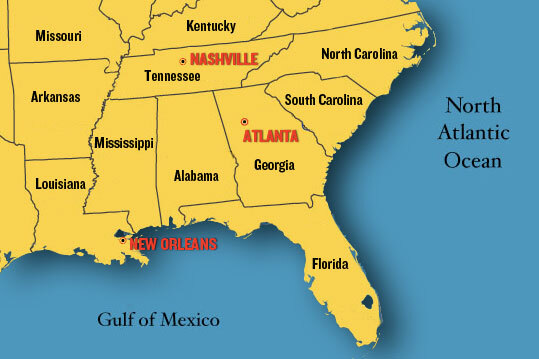 Visit any of these Southern cities, or better yet, visit all three and enjoy their different qualities and attractions. Getting from one city to another couldn't be easier and is the best introduction to the South, its culture, music, and history. Spring is beautiful in the South. As the landscape greens and flowers bloom, the temperature rises and provides so many perfect days to explore the gorgeous outdoors. Parks and gardens offer a stunning backdrop for an afternoon stroll and outdoor concerts and festivals invite a breath of fresh air to experience the Rhythms of the South in Atlanta, Nashville, and New Orleans. Atlanta is home to one of the world's largest aquariums - the Georgia Aquarium. 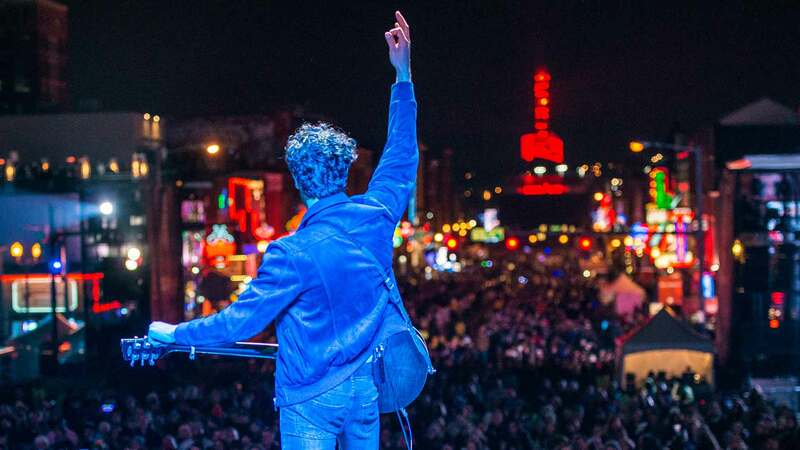 Nashville has more than 180 live music venues throughout the city. New Orleans' St. Louis Cathedral is the oldest operating cathedral in the US. 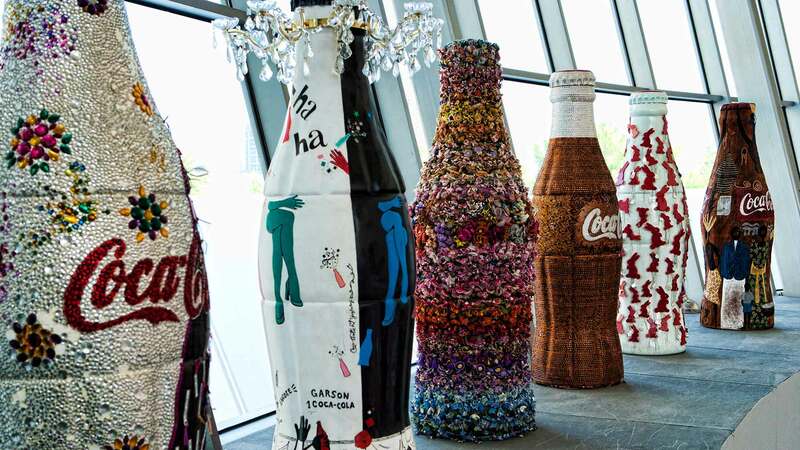 Coca-Cola was invented in Atlanta. Elvis Presley recorded more than 250 songs at Nashville's RCA Studio B. 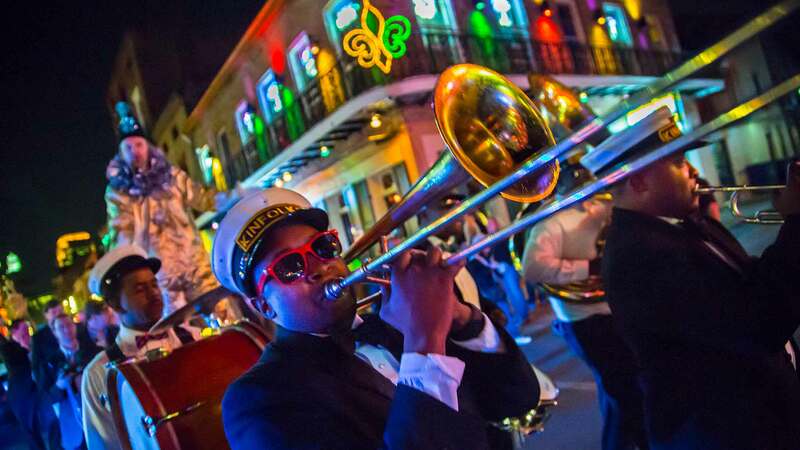 New Orleans is the birthplace of jazz music.